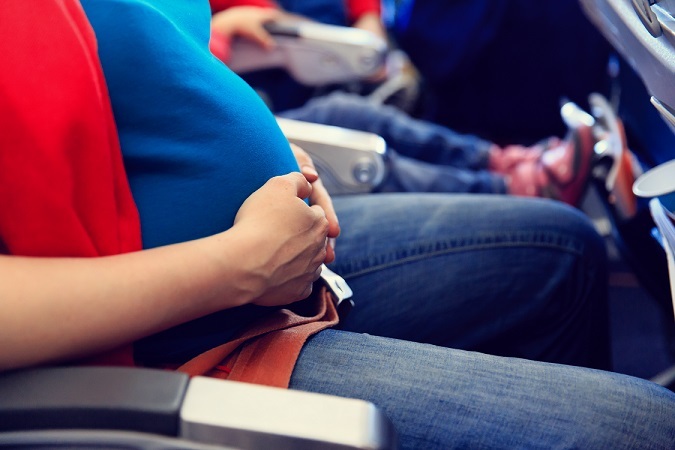 We know that traveling can be a bit daunting, if you are pregnant, but we want to assure our passengers that our staff will do its best to ensure comfortable and safe flight. In order to avoid stress on the flight day, we recommend taking care of all formalities in advance. All you need is to provide a medical certificate from your doctor or a midwife that you'll be fit to fly on the expected flight date. If the flight date is not stated in your medical certificate, we'll consider it valid for up to 7 days from the issue date. You have to show this certificate at check-in at the departure airport. According to the rules of the air company you are allowed to fly until the end of 30th week of pregnancy. Please, make sure you have all you may need for a comfortable flight with you. We recommend arriving to the airport 3 hours prior to your flight in order to get through all formalities without undue haste.